Aspern Smart City Research (ASCR) located in a former 2,4 Millions m² airport area near Vienna is transfoming Aspern into a future “Smart Eco-City” with 20,000 residents and 20,000 new jobs. 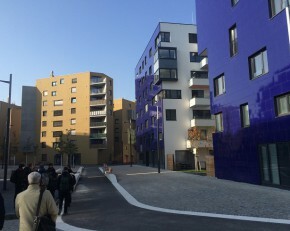 With 38M Euro investment, ASCR is a joint venture between the. 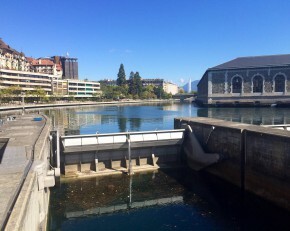 Since 2014 SIG, the local Swiss utility, offers Vitale Green electricity: 100% green and 100% local renewable energy for Smart Eco-Geneva. It is a 100% environmentally friendly composed of solar and hydro power, certified "naturemade" star, the most demanding. Enel is one of most important electricity and gas operators in Europe and Latin America, and is also the number one electricity business in Italy and number two in Europe for installed capacity. 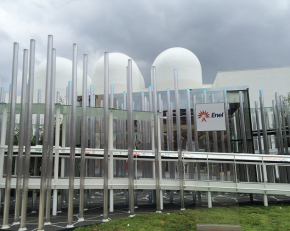 Enel brings to Expo Milano 2015 a Smart.